White nose syndrome is a devastating disease in bats. It is caused by a white fungus (Pseudogymnoascus destructans) that grows on a bat’s nose and wing membranes. It was first discovered in North America in 2006, in Eastern New York, and has since spread across the east to 28 states and 5 provinces. White nose syndrome is not a threat to humans, pets, livestock or other wildlife. Bats are infected during the winter, while they are hibernating in large groups. Between 88 and 99% of bats in infected caves die. So far, over 6 million bats have died from white nose syndrome in eastern North America. White nose syndrome has not been detected in BC yet. 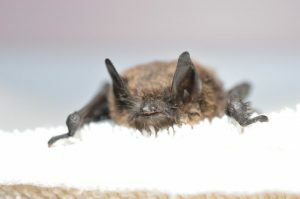 Unfortunately, this spring the first confirmed case of white nose syndrome in western North America was discovered in a bat in Washington State, not far from Seattle. We are very concerned about the potential for white nose syndrome to appear in BC’s bat populations. BC Parks is working with provincial biologists and other experts to look for cases of white nose syndrome in BC and to put stricter decontamination protocols in place at cave entrances. Cavers, geocachers, people frequenting mines, and bat biologists can spread the disease by moving spores that are attached to boots, clothing, or equipment. If you are exploring caves in BC Parks this summer, watch for information about how to make sure you do not spread white nose syndrome. 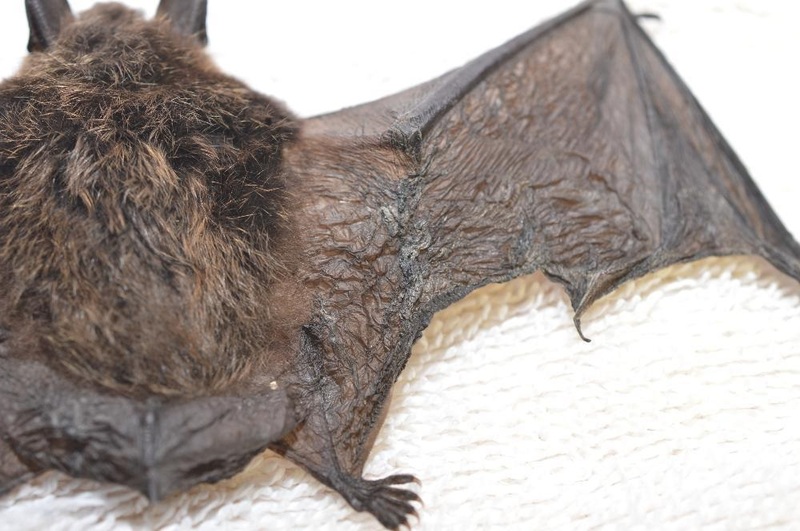 If you see a bat that looks sick or find one that has died, do not touch it. Please do report it to the BC Community Bat Program (1-855-922-2287). Take photos if you can, and note the exact location, date and time that you saw the bat. BC Parks will be posting more information about white nose syndrome on its website over the coming weeks—please check for updated information before you visit Horne, Cody, Artlish, or Small River Caves Provincial Parks, or any other caves within BC’s parks system.